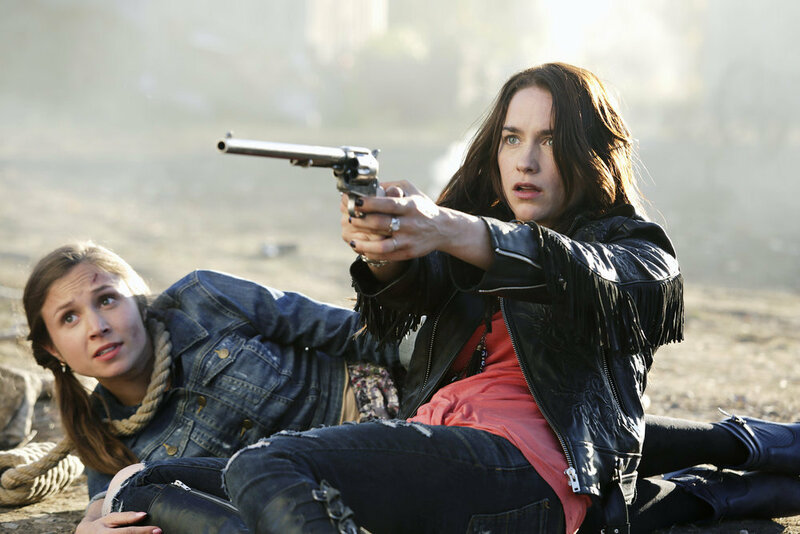 On this podcast Kevin is joined by Bonnie Ferrar from @WynonnaFans to discuss the first episode of Wynonna Earp titled Purgatory (1×01). Demons, shadow government organizations and Doc Holliday? Wynnona Earp’s return home is anything but simple.